Now you can learn at your own pace. 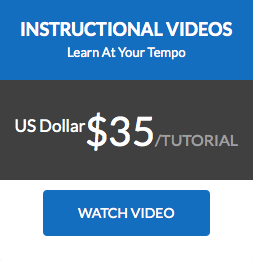 Click here to download a music lesson tutorial from our video lab! Click here to request and upload song submissions that you would like to learn. 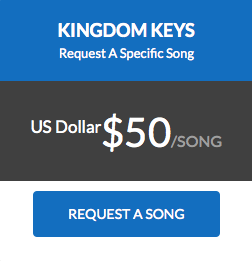 Be sure to submit payment relative to the number of song tutorials requested.